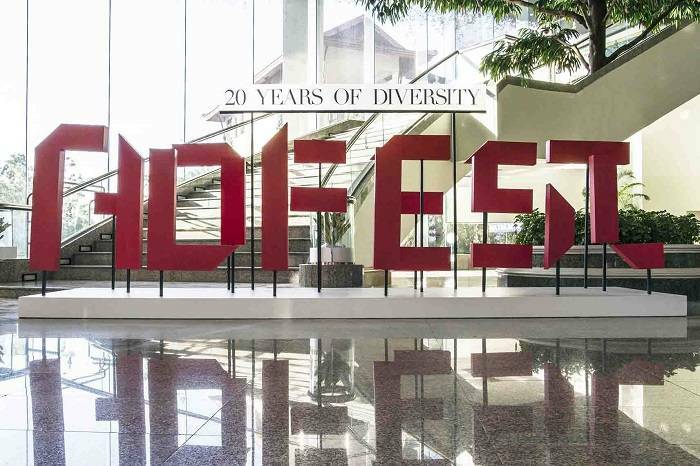 Now in its 20th year, Adfest has opened its doors to welcome close to 1,200 delegates on Wednesday, March 22, at Pattaya, Thailand, its spiritual home where it hosts its extended family of delegates, juries, speakers and exhibitors. The advertising festival celebrates and inspires creativity, bringing both Craft and Creative industries together over the four-day event. It offers a wide variety of rich content, from speaker sessions and workshops sourced from around the world to the largest exhibition of creative entries from the Asia Pacific and Middle East regions, culminating in the Lotus Awards that select and reward the best work across separate 18 Craft and Creative categories. Adfest has always strived to encourage and reflect the diversity of the regions it represents and has used this as the key theme for its 20th anniversary. The design of the 2017 Adfest theme borrows from nature for its visual metaphor. It was created by Dentsu Inc. creative team, led by Group Creative Director Yoshihiro Yagi. “In 1998, a seedling named Adfest was planted in one of the most diverse continents in the world. 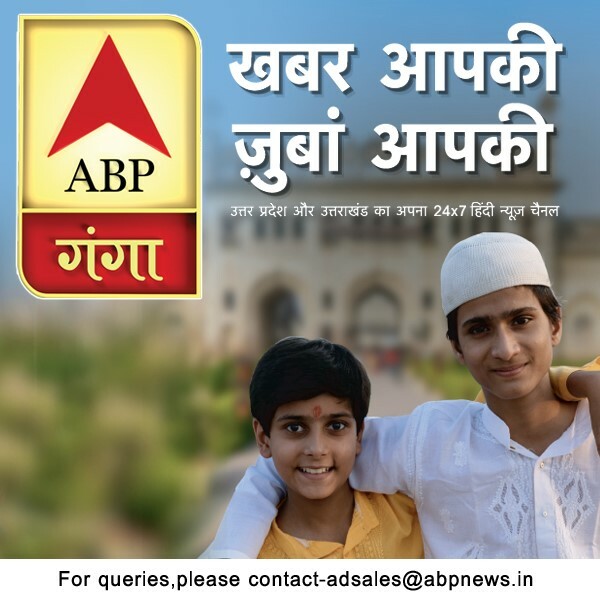 Its purpose was to nurture and celebrate creative talent across Asia. Since then, the seedling has evolved and grown – but Adfest’s growth would not be possible without the support of its roots, which run deep and wide and form the inspiration for our design,” explained Yagi. The four days of the Adfest Festival is divided into Craft@ Adfest and Creative@ Adfest. Craft@ Adfest will take place on March 22-23, with a programme dedicated to production (including commercial production, post production, music and sound companies), digital professionals, and technological innovation. Creative@ Adfest will take place on March 24-25, with a programme dedicated to agency and marketing professionals. To celebrate its 20th anniversary, Adfest has launched a new networking tool called Adfest Connect to help delegates get in touch with each other during Adfest 2017. Adfest Connect is set up to search for other delegates by name, company, city or country and send them an email to see if they’d like to meet up. Adfest Lotus Awards are the highpoint for delegates at the four-day festival. There are 18 award categories being overseen by the Super Eight Jury Presidents and judged by 56 juries in total. This group has been invited to travel to Adfest from 20 cities all over the world to set the highest standards for this year’s Lotus Awards. Leading the Super Eight Jury Presidents is Ted Royer, Chief Creative Officer at Droga5, based in New York City. “Ted is one of the world’s most respected creatives, generous mentors and humble leaders. Best of all, he understands the diversity of creativity in our region having lived and worked in the Asia Pacific region previously, which makes him the perfect choice to lead our 20th Adfest Lotus Awards jury,” said Jimmy Lam, President, Adfest. Adfest 2017 has received over 3,000 entries from 309 companies across 37 cities worldwide. The awards ceremonies will be held on the evening of Friday, March 24, and Saturday, March 25, covering all 18 Lotus Awards categories as well as announcing the winners of the Young Lotus Workshop and Popular Vote and the Special Lotus Awards.